Homemade macaroni casserole made with kielbasa sausage, lots of fresh veggies and bathed in a from scratch cheese sauce. During these long, chilled evenings, I get excited to cook yummy comfort food to feed my family. Homemade macaroni and cheese is always a favorite, but the cheesy noodles somehow get devoured before the side of steamed vegetables. There has to be a better way… wait a minute …why not put the veggies IN the macaroni and cheese? Never mind the purists, this is a delicious way to serve crowd pleasing homemade taste with goodness. 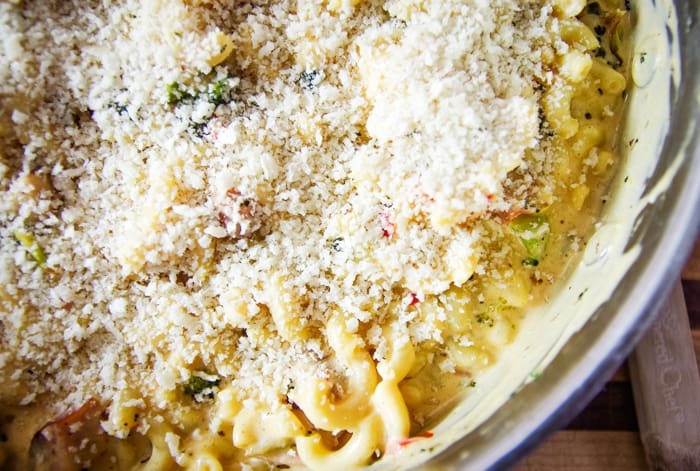 Behold – the macaroni casserole. 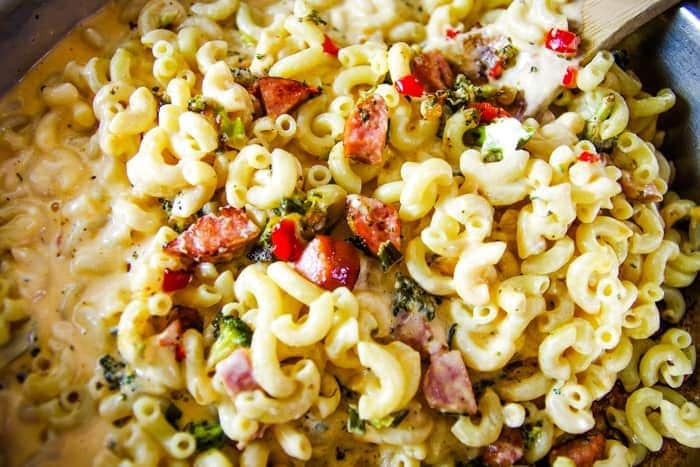 Not only does this macaroni casserole have a good helping of veggies, it also has protein rich kielbasa, and a made from scratch sauce using ingredients like sour cream and sharp cheddar. 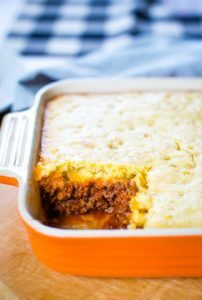 The casserole comes together on the stove and is baked in the oven using the same pan after being topped with crunchy panko. Turns out, this is a complete meal that needs no sides, just a fork to dig in. 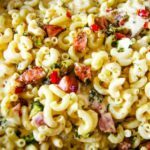 How Do You Make Macaroni Casserole? Let’s start with the most important part first – the veggies. 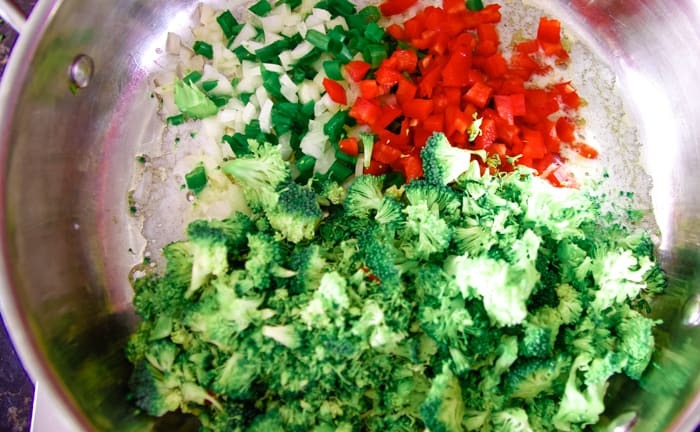 Begin by chopping raw broccoli, green onion and red pepper. Sauté them all in butter for about 5 minutes on medium heat. 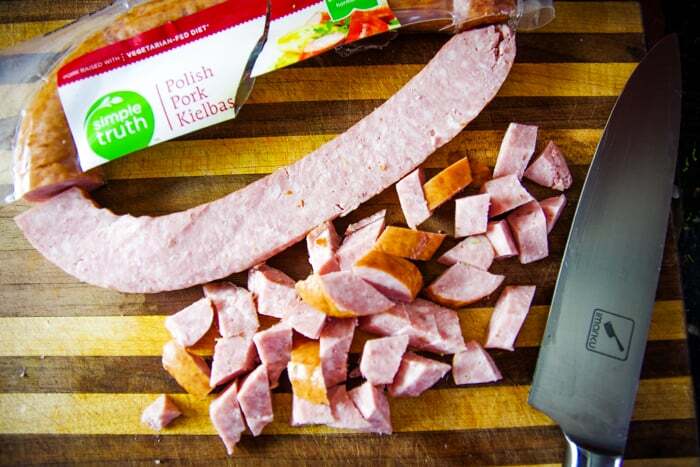 Next, chop up high quality kielbasa. The sausage typically comes in 12 oz. 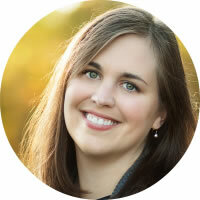 sizes so if you are doubling this recipe, you’ll use the entire link. I love kielbasa over the camp fire and I love kielbasa with cheesy noodles. They were made for each other. 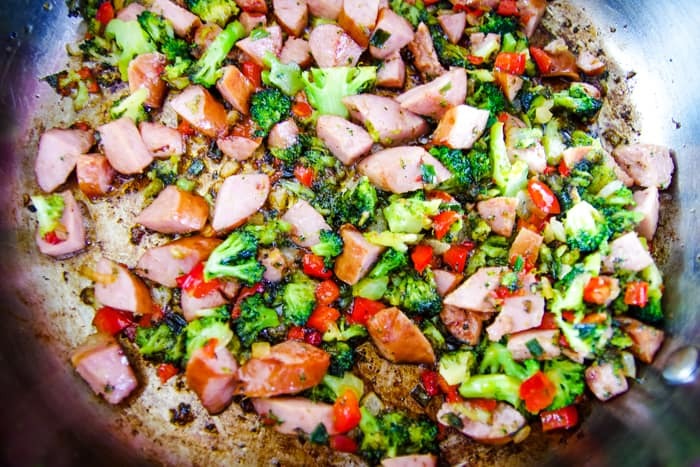 Add the chopped kielbasa to your pan and sauté for another 5 minutes or until little crispy edges start to form on the meat and the broccoli appears roasted. The yummy meter is off the charts! Set the pan aside. Stir it all together until every noodle, veggie and piece of kielbasa is thoroughly covered. Top with panko breadcrumbs and bake uncovered at 350 degrees for 20 minutes or until hot and bubbly. The panko adds a really nice crunch to our soft macaroni. 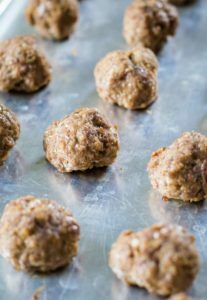 You can make this ahead and pop it in the refrigerator with a cover. Add an additional 10 minutes of cooking when ready to bake. 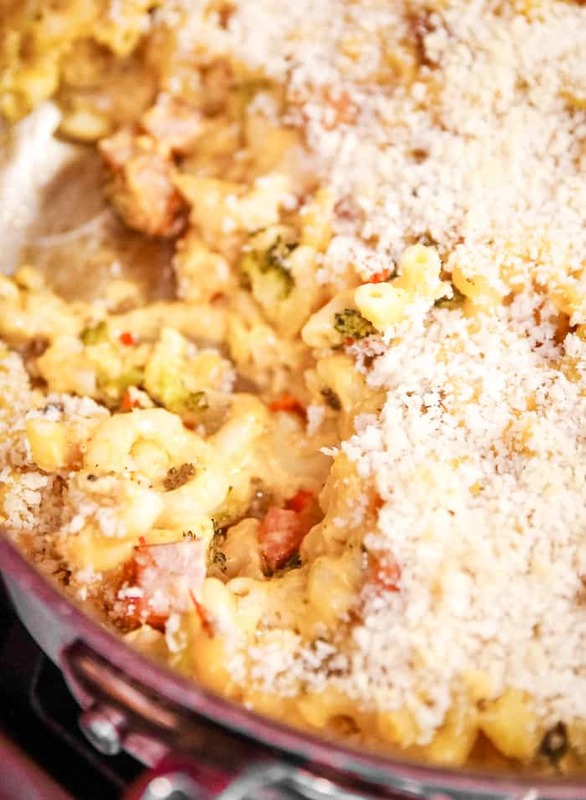 In my opinion, if you’re not going for the classic macaroni and cheese this recipe is my go-to. 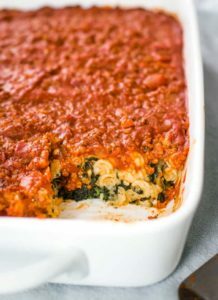 This casserole still brings creamy and cheesy comfort like the old homemade recipe, but with the added benefit of protein and vegetables. Perfect for those long, chilly evenings while you tackle the Christmas to-dos. 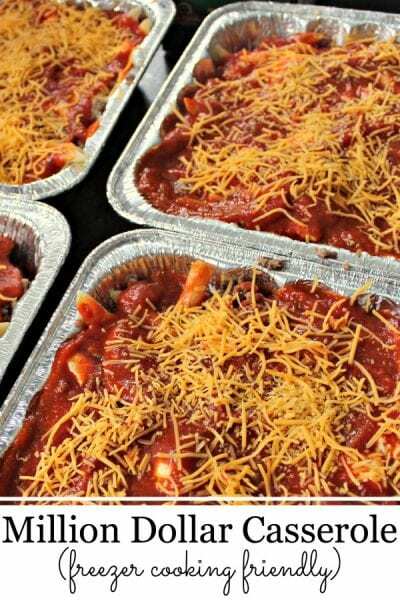 Easy macaroni casserole recipe made with vegetables, kielbasa and a homemade cheese sauce. Chop raw broccoli, green onion and red bell pepper. Sauté them all in the butter for about 5 minutes on medium heat. Chop 6 oz. of high quality kielbasa and add to the pan of vegetables. Sauté for another 5 minutes or until crispy edges start to form on the meat and the broccoli appears roasted. Set the pan aside. Add your cooked macaroni to the pan of veggies and kielbasa. Pour over the sauce and mix well. Top with ½ cup panko breadcrumbs and bake uncovered at 350 degrees for 20 minutes. Can be made ahead and refrigerated. When ready to bake, uncover and add about 10 minutes to the baking time.